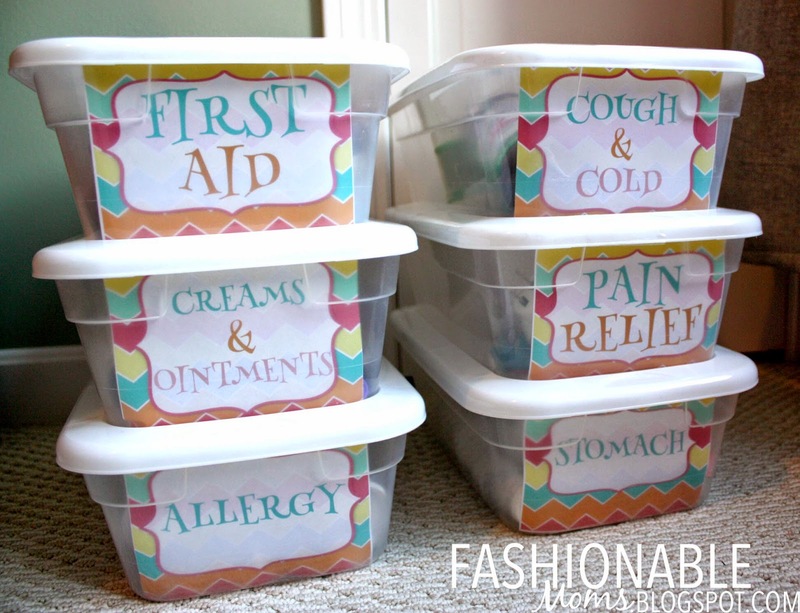 My Fashionable Designs: Updated Medicine Organization & Free Printable! Last year, I posted about medicine organization that has been working wonderfully in our home for years now--yes, years!!! It's one of the few systems that has really worked well and stayed that way! 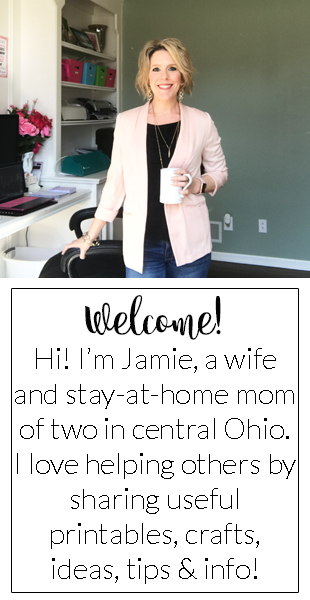 And that post included some free printables. 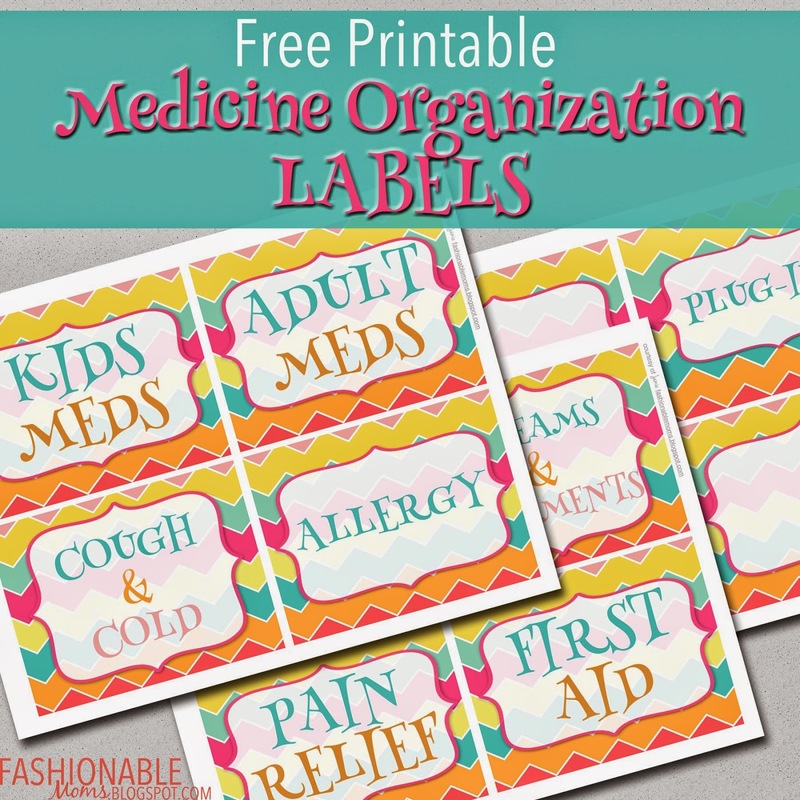 Well, as much as I like the yellow and gray chevron labels, I wanted to update the labels to a more colorful design..... (and yes, they're here for you to download for free!!) They fit perfectly into those clear shoe bins from the dollar store! 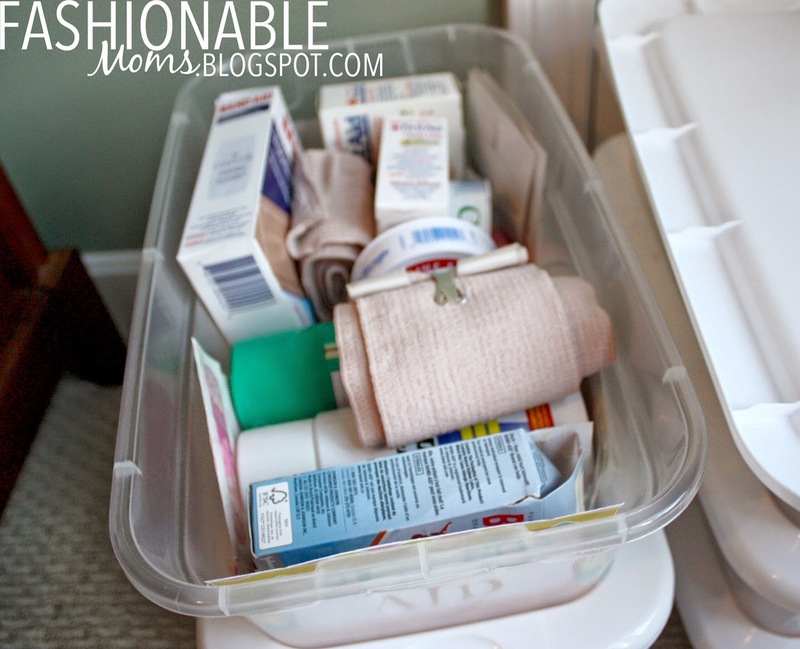 We keep "Kids Meds" and "Adult Meds" containers up high in a kitchen cabinet since we need them more frequently, but these 6 bins go in our hall linen closet. Happy medicine organizing, my friends!! !